Trying to find an internship? Looking for a job? Whether you are near a computer or on the go, a great place to begin your search is by accessing the Jobs and Internships Database for NOVA students and alumni. The following are some benefits of using the system. Search for jobs and internships. Take a look at many local positions available now. Build a new resume with the Resume Builder feature. Upload your resume and make it searchable to employers. Check out over 1,000 career articles written by industry professionals. View career videos and listen to over 25 career advice podcasts on topics including resume basics, interviewing, and personal branding. Browse and sign-up for upcoming workshops, programs, and events at NOVA and in the surrounding area. Don’t delay – follow the steps below to begin using the system. Contact NOVA Online Counselor, Christy Jensen (chjensen@nvcc.edu) if you have any problems accessing the system. 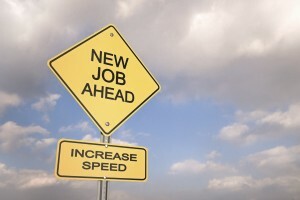 Previous Post5 Ways to Focus on Your Career DevelopmentNext PostWhere does the time go?